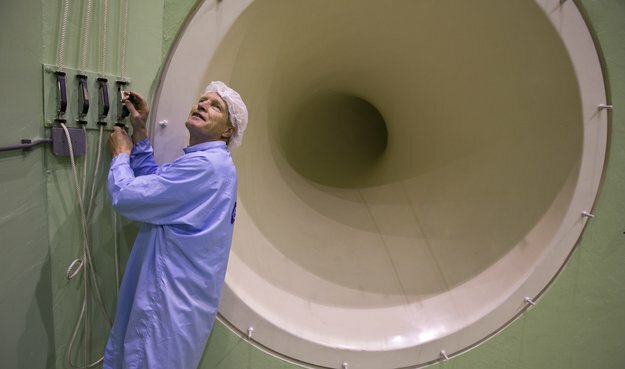 Lethal Sound System Created At The European Space Agency. This entry was posted in News/Lolz and tagged News, The Daily Mail, The Large European Acoustic Facility. Bookmark the permalink. ← Pandora Now Accepting Comedy & Music Submissions Directly!